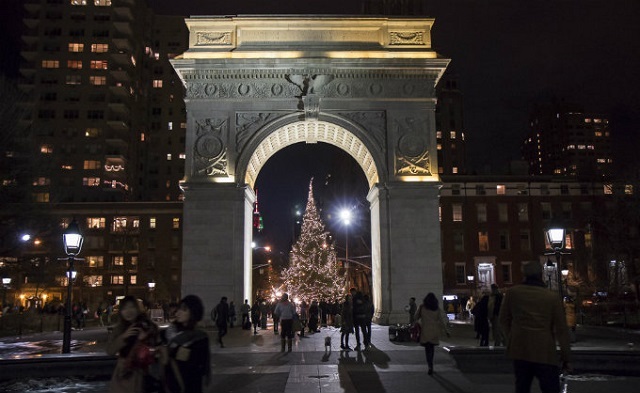 Christmas trees are the light of the christmas party – and in New York city, their enchanted aura brings hope to everyone. This christmas day visit one of this trees all over the city. 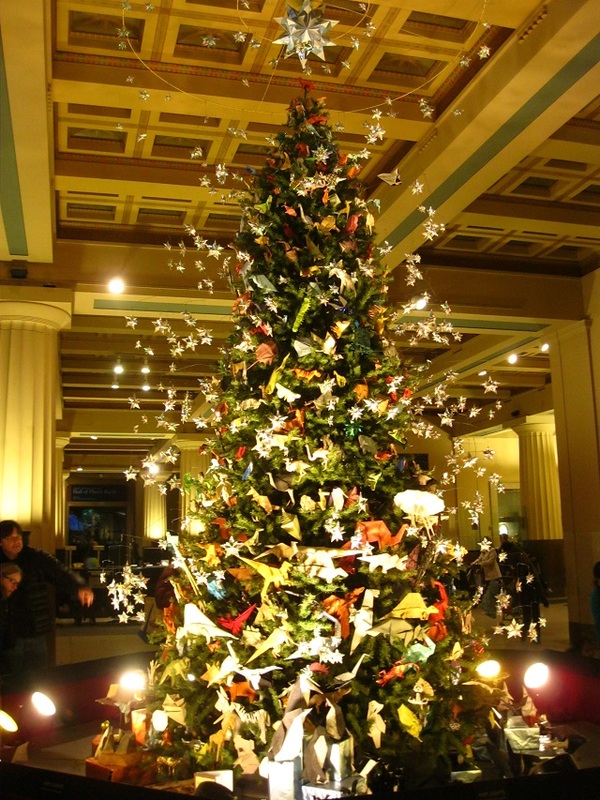 – American Museum of Natural History – here a team of volunteers worked for months to create 500 origami for this tree, featuring some of the most amazing animals found in the museum. 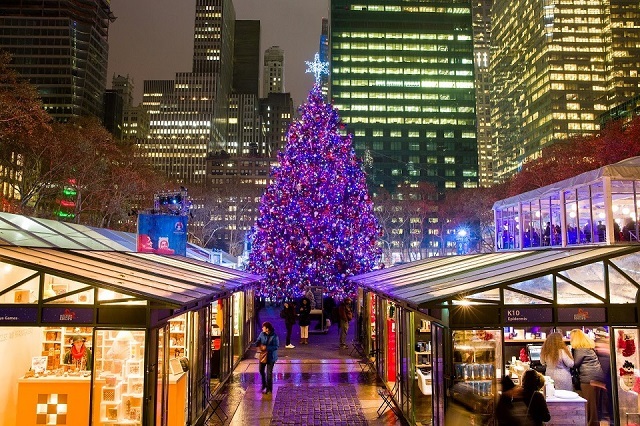 – Madison Square – an historical place as the Christimas Tree is an attraction since 1912. – Rockefeller Center – the most famous Christmas Tree of NYC. 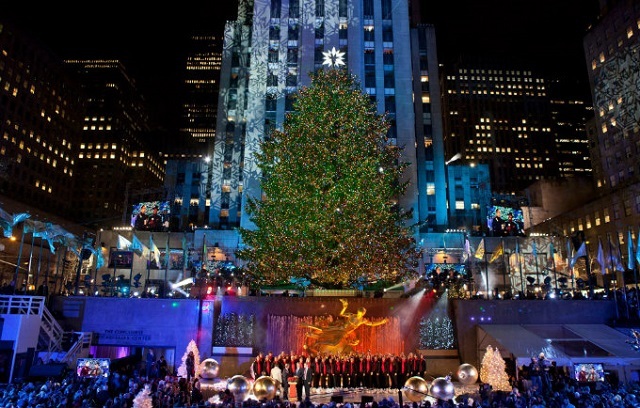 The Rockefeller Center Christimas Tree light up marks the beginning of the Christmas season. 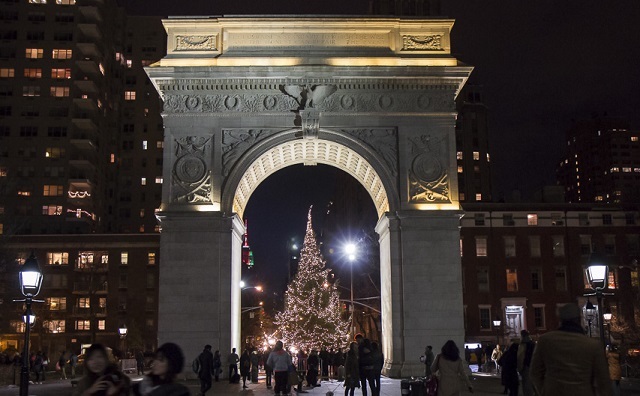 – Washington Square – the 45 foot fir is lighted under the Washington Square Arch. 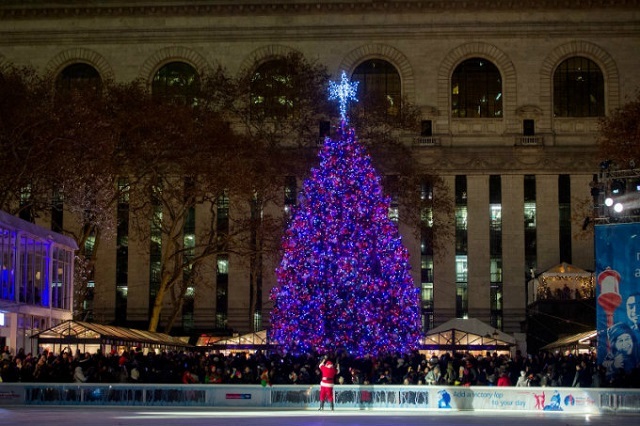 – Bryant Park – enjoy the free skating rink while you take a look at this year’s amazing 50 foot Norway spruce. Tags: AMERICAN MUSEUM OF NATURAL HISTORY CHRISTMAS TREE, BEST CHRISTMAS TREES IN NEW YORK, BRYANT PARK CHRISTMAS TREE, CHRISTMAS TREES IN NY, MADISON SQUARE PARK CHRISTMAS TREE, ROCKEFELLER CENTER CHRISTMAS TREE, WASHINGTON SQUARE PARK CHRISTMAS TREE.